Our team are experts in Hard Floor Cleaning and can clean and restore your hard flooring with virtually no disruption to you. 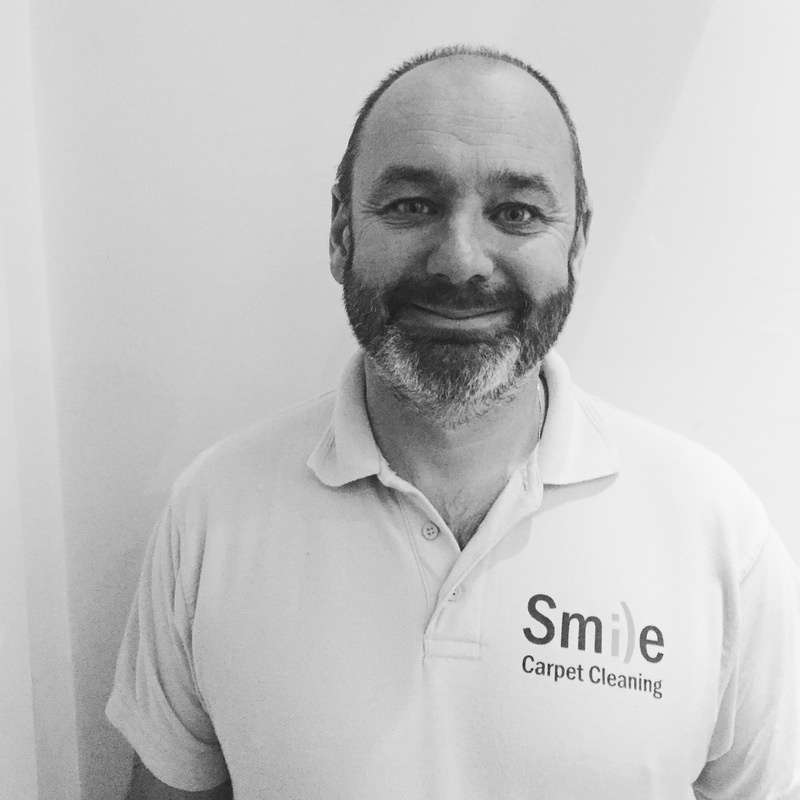 Whatever Hard Floor Cleaning you require, whether it’s a straight forward but expert deep clean, or a full restorative process we have the equipment and experience to re-vitalise your floors so you can be sure our team will do an exceptional job. How will you clean my floors? To guarantee the best results we tailor make our hard floor cleaning process. This means exactly what we do to clean your floor will depend entirely on the floor you have. Generally we will carry out a deep clean to remove accumulated residues and old polishes. We will then polish out scratches and apply sealers and colour enhancers that suit the type of floor and give it an exceptional finish. We will also advise you on the best way to take care of your hard floor to help you keep it looking better for longer. Most hard floor finishes represent a considerable investment. Over time the look and feel can deteriorate leaving them dull and dirty looking. It is very rare that these floors cannot be restored to their former quality, representing a considerable saving over replacement. So if you want your f;pprs to sparkle once again give us a call and we will give you sound advice FOR FREE. Remember estimates do not cost you anything and all our work is backed with a cast iron complete money back guarantee so you really have nothing to lose and everything to gain. What types of Hard Floors do you clean? What Areas Do You Provide Hard Floor Cleaning? Insert some text here about work you have done in this area and preferably a testimonial as well.